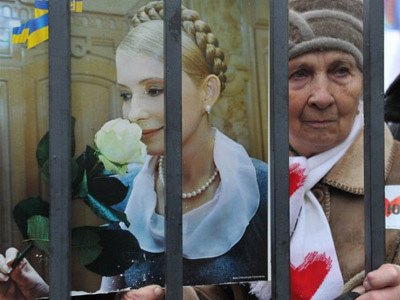 While the British government is due to boycott the Euro 2012 in protest against Ukraine’s "selective justice" toward the jailed Yulia Tymoshenko, the EU worked out a more tricky way to express their stance on the issue without forgoing football. On Friday the Foreign Office confirmed that no ministers would attend England's three group-stage matches all to be played in Ukraine. "The government fully supports England's participation in Euro 2012. We hope this is a successful tournament for the England team, the fans, and the people of Ukraine and Poland," a Foreign Office spokesperson stated. "No ministers will be attending group games at Euro 2012. We are keeping attendance of later stages of the tournament under review in the light of ministers' busy schedules ahead of the Olympics and widespread concerns about selective justice and the rule of law in Ukraine," he added. Meanwhile, other European Union members won’t boycott the matches, European Commissioner for Enlargement and European Neighborhood Policy Stefan Fule said. "We have never used the word 'boycott' in the European Commission and the EU Council," Fule stated during the debate on the situation in Ukraine in the European Parliament on Tuesday. 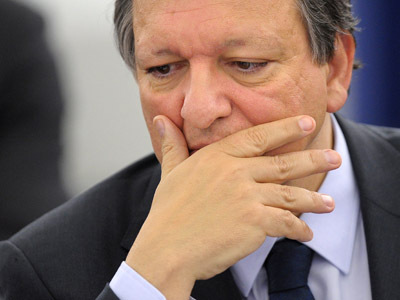 The European Commission President Jose Manuel Barroso and other members of the Commission said earlier they would not go to Ukraine. However, commissioners can attend such events as private individuals, rather than in their official capacity, Fule believes. "It is not a boycott. 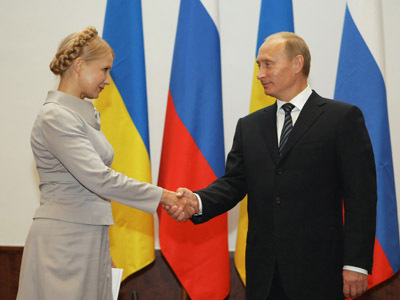 We hope that Euro 2012 will be a great success," the commissioner added.